Currently, we live in a culture entranced by social media and technology. As a result, we are seeing athletes thwarted in emotional development, specifically in their ability to cooperate, empathize and resolve conflicts (as stated by Daniel Goleman, a leading psychologist in the field of emotional intelligence). With every post, comment, Like, text or even worse–none of the above–athletes are disproportionally focused on obtaining validation. In other words, their behavior is highly motivated by the praise and approval of their peers. Extrinsic motivation (driven by reward or praise) is not a new concept, nor is it overly problematic. However, mentally tough athletes are able to balance this drive with a strong desire to feel the pride and satisfaction of reaching one’s potential (Intrinsic Motivation). Although motivated to receive validation from peers, young athletes take a risk in their social media presence. Between the sheer size and public access of their social network, there is much more opportunity to be treated critically or discriminatorily. And, on top of that, when a young athlete is an unfortunate target of inconsiderate or insensitive behaviors, the attack is witnessed by a much wider group of peers and can be permanently digitized as a continuous reminder. When judgments are made freely in this manner, the human defense mechanisms kick in to preserve self-esteem and self-worth. Instinctually, many young athletes will complain that the attack is “unfair,” whereas the healthier–more mentally tough response–is to believe in oneself and feel secure in the face of adversity. 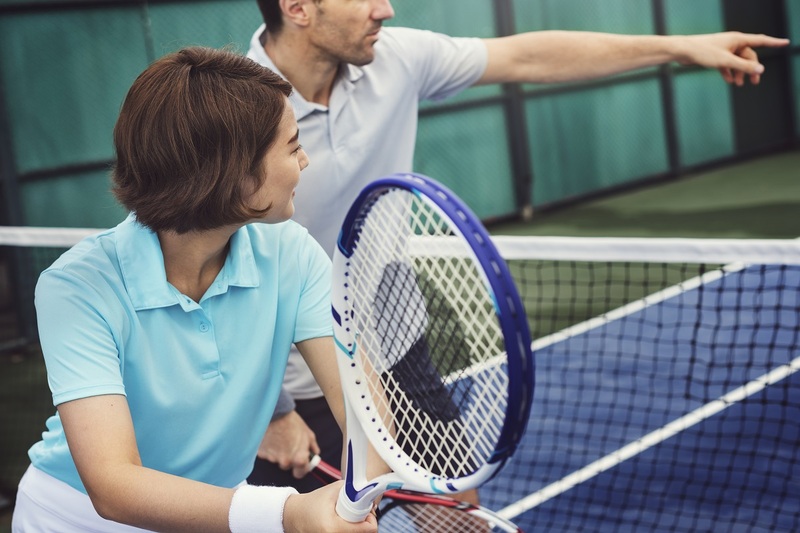 The overarching concern of social media and technology use is that we are seeing more and more athletes underdeveloped in the skills of empathy and emotional intelligence—lessons primarily learned through face-to-face interactions. Since Generation Z spends more time in faceless interactions, they have less of an opportunity to master the skills of empathy (the capacity to attune to a wide range of emotional signals), including their ability to accurately identify emotions and manage them, as well as understand tone of voice and body language. A leader is a person who is liked by the majority–a person who can navigate relationships and keep the peace and productivity high amongst teammates. Empathy is a critical quality to be effective at this role because it involves being sensitive and understanding, as well as influential. In closing, we are starting to see clear differences in the emotional skills of our current generation of athletes. I propose that many of these changes are highly influenced by social media and technology use and believe that coaches have an opportunity, perhaps even a responsibility, to use their sports environment to teach important life lessons. Amanda Ferranti is the director and founder of Ferranti Empowerment where she has firmly established herself as an AASP Certified Mental Performance Consultant for youth athletes, teams, and coaches. Amanda also has years of athletic experience as an ex-professional soccer player and Princeton graduate. She can be reached ataferranti@ferrantiempowerment.com.